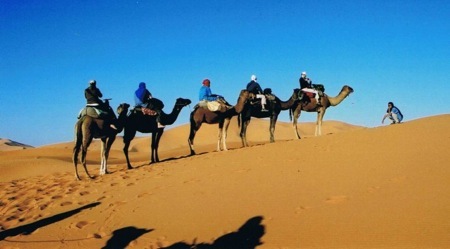 Travel Exploration Morocco’s tourism division is dedicated to tailor-made tours for single women traveling alone to Morocco, students, couples, as well as group and private travel to Morocco. 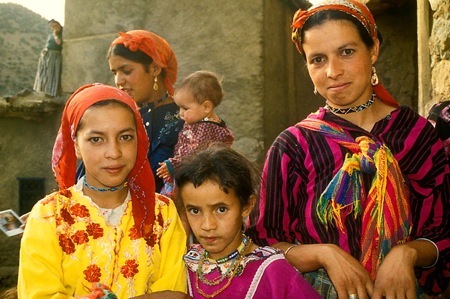 Travel Exploration Morocco donates 5% of its proceeds to SAVE A VILLAGE, an organization that supports water irrigation and provides food to families in Berber villages of Southern Morocco. Essaouria Morocco is the ideal tour for a one-day excursion from Marrakech or one of the best short breaks for a two-day Marrakech excursion. For Moroccan Travelers who want to take a rest from busy Marrakech, Essaouria is the perfect place to rendezvous and enjoy an Essaouria historical tour, dine on fish by the sea and visit the old Portuguese Ramparts. “Othello” is a film worth watching before your Essaouria tour as there is several scenes in “Othello” that were shot in Essaouira’s old labyrinthine medina. 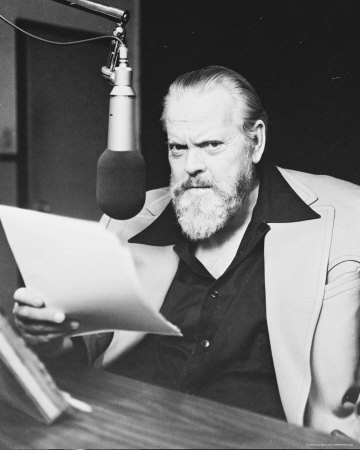 During Orson Welles stay in Essaouria he met Winston Churchill who was apparently another guest at Hotel des Iles. 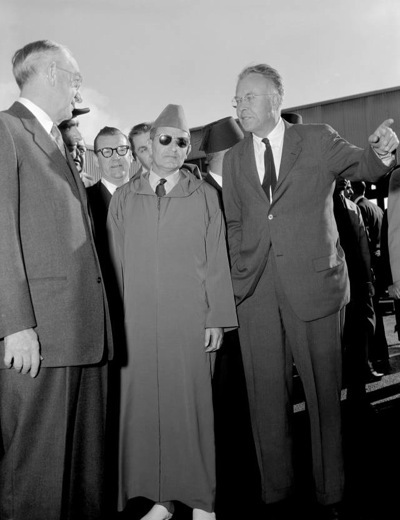 Winston Churchill was also a guest at the La Mamounia Hotel & Palace in Marrakech. In fact today, there is still a Winston Churchill dedicated room at La Mamounia that Moroccan travelers can visit on a one-day tour to Marrakech. Essaouira is a city of culture and boasts many small art galleries in addition to Moroccan woodworking shops and metalsmiths. 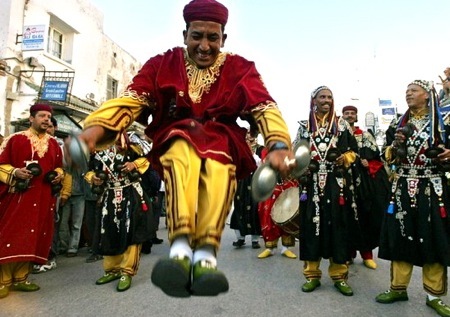 Since 1998, the Gnaoua Festival of World Music has been held annually in Essaouira. The Gnaoua Festival of World music typically takes place the last week of each June. While the Gnaoua Festival of World music has a main focus of World music it also includes rock, jazz, regga and world music. 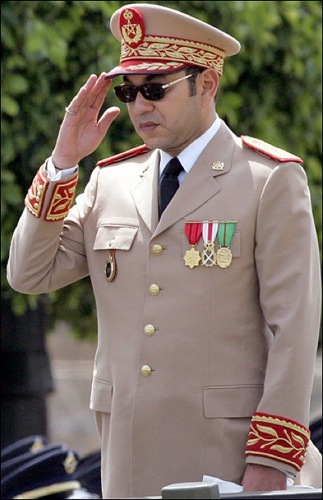 Referred to as the the “Moroccan Woodstock” Essaouria’s Gnaoua Festival lasts four days and attracts an audience of over 500,000 people to its seaside resort each year. 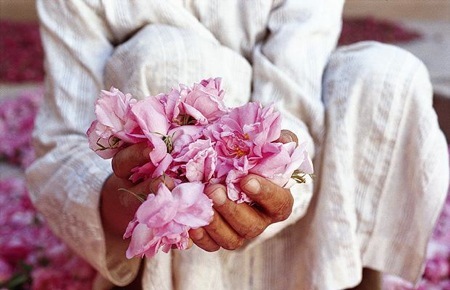 ►Depart from your hotel in Marrakech. Travel to Morocco’s seaside resort, Essaorira for the day. ► Visit this eighteenth-century seaside medieval town that boasts lovely whitewashed and blue-shuttered houses, colonnades, thuya wood workshops, art galleries and mouthwatering seafood. ►Once called Mogador by European sailors and traders; Essaouria is known for its annual Gnaoua Music Festival that attracts 300,000+ people in June and its expansive beach for surfing called Plage de Safi. ►A stroll along the town’s sunlit pedestrian main square, Place Prince Moulay el Hassan and the Skala du Port, the fishing harbor offers breathtaking views of the Portuguese ramparts. Explore the ramparts and the spice and jewelry souks. ►Have lunch at the fish-grill cafes, with wooden tables and benches laid out overlooking the sea that was once- in the nineteenth century- the only Moroccan port traveled to south of Tangier. ►After lunch visit Orson Welles’ Square and memorial, designed by Samir Mustapha, one of the towns artists, which pays homage to Orson Welles filming of Othello in Essouaria. 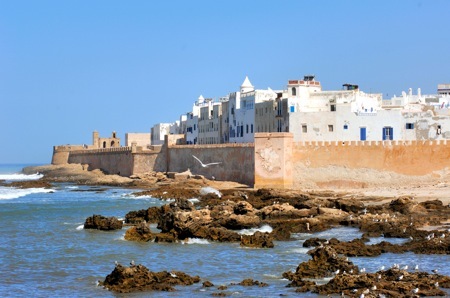 ►Essaouira, is a city that reminds us of the times when Spain, Portugal and England fought to maintain control over its coasts. It is a typically Portuguese harbor with beautiful architecture as an example of Moorish and Portuguese arts. 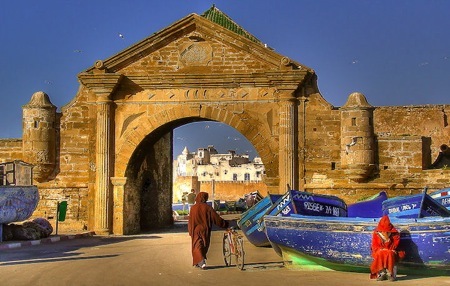 Essaouira is known for its artists who work on thuja, its silver market, the art gallery and the harbor. ►End your day with a short walk on the beach and then return to Marrakech. 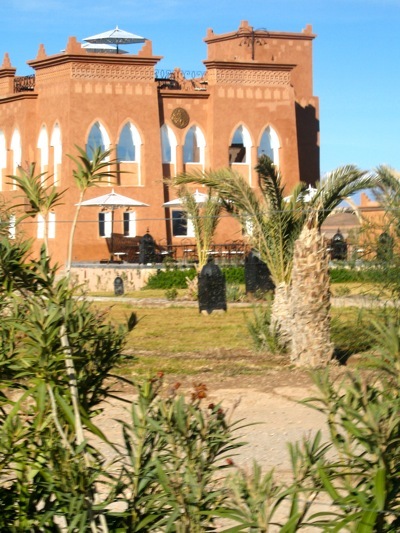 For those Moroccan Travelers who wish to stay extend their Essaouria Tour for another day or two, spend the night at one of Essaouria’s beautiful Riads with views of the sea or at Ryad Mogador, a famous hotel just outside the ramparts. For more information about an extended stay, ask your Morocco Travel Guide. 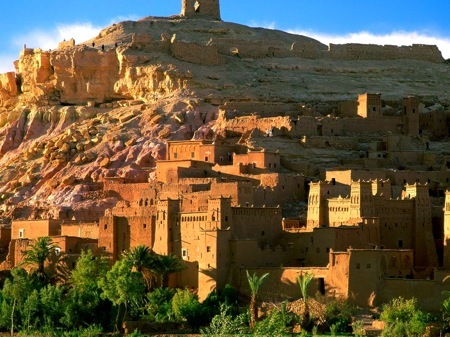 For more information about Travel and Tours to Morocco plus highlights on Moroccan culture visit Morocco’s Imperial Cities, Resorts, Sahara, Berber villages, A Taste of Morocco, Magical Kasbahs, Ruins & Waterfalls, Absolute Morocco, The Best of Marrakech, Fes, and Ouarzazate. You are currently browsing the Travel-Exploration Blog blog archives for November, 2009.